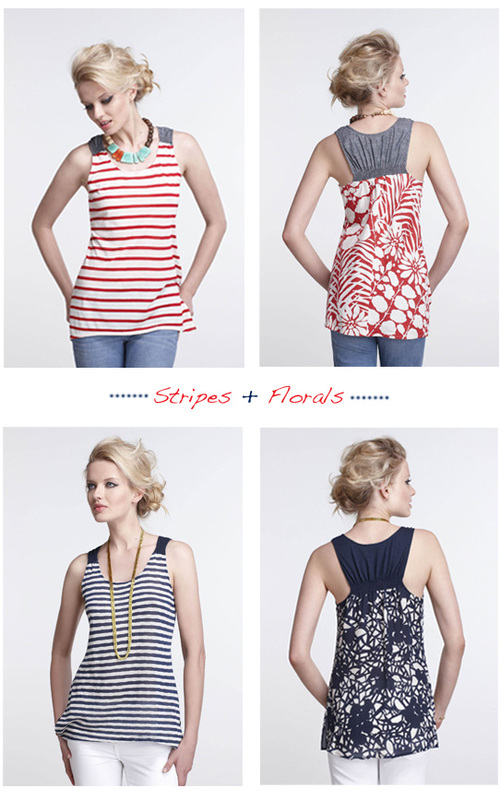 A tank that perfectly blends stripes and florals is a tank after my own heart. It's by Anthro - of course. Love the navy version!! Super cute! I was just on there today and didn't see this. Me likey!